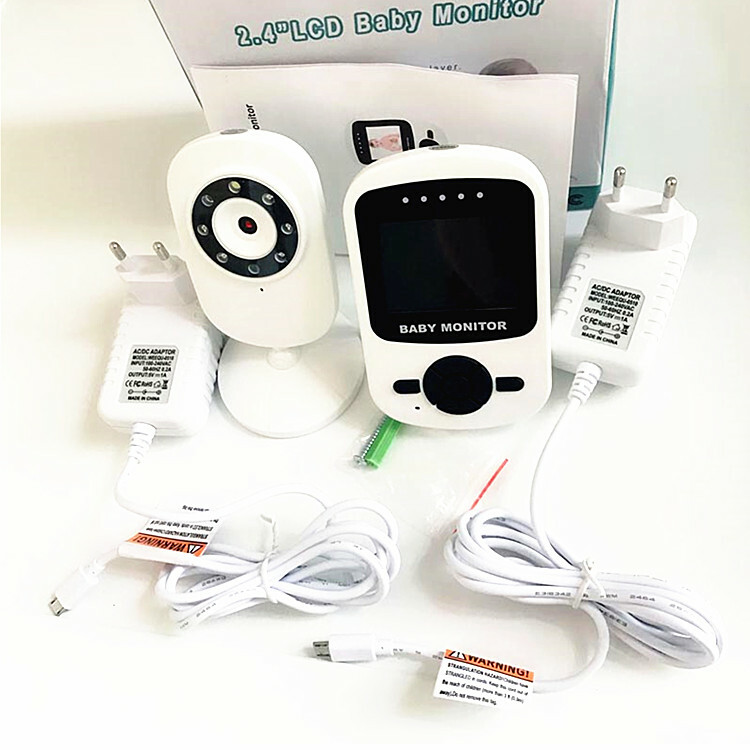 This New Baby Monitor Camera is a home security camera for baby and it connects with 2.4GHZ, camera and monitor connect easily. With this Wireless Baby Monitor , when you are cooking , doing house work or do other things at home, you can monitor your sleeping baby. Music playing function is good to your baby's sleeping. At the same , you can hear the voice, when your baby are crying because this Audio Baby Monitor is built in microphone with camera and monitor. Do you like this 2.4Inch Kids Video Monitor, welcome to contact me at any time. 1.Customized designs for product & packing box ! 2. OEM and ODM orders are welcome ! We have established long-term,stable and good business relationships with many wholesalers and distributors abroad.such as Australia,UAE,Singapore, UKRaine,Sweden,Spain,Poland and the United States.We are specialized in 2.4Inch Kids Video Monitor for more than 6 years and we have 8 QC to make sure good quality for you. 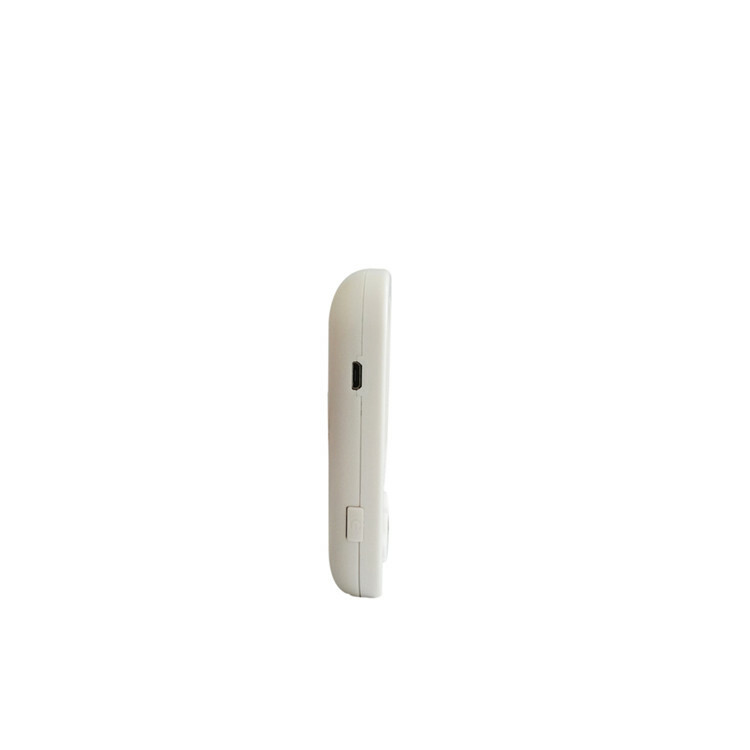 Looking for ideal Baby Monitor Camera Smart Manufacturer & supplier ? We have a wide selection at great prices to help you get creative. All the Heartbeat Baby Monitor Sound Amplifier are quality guaranteed. 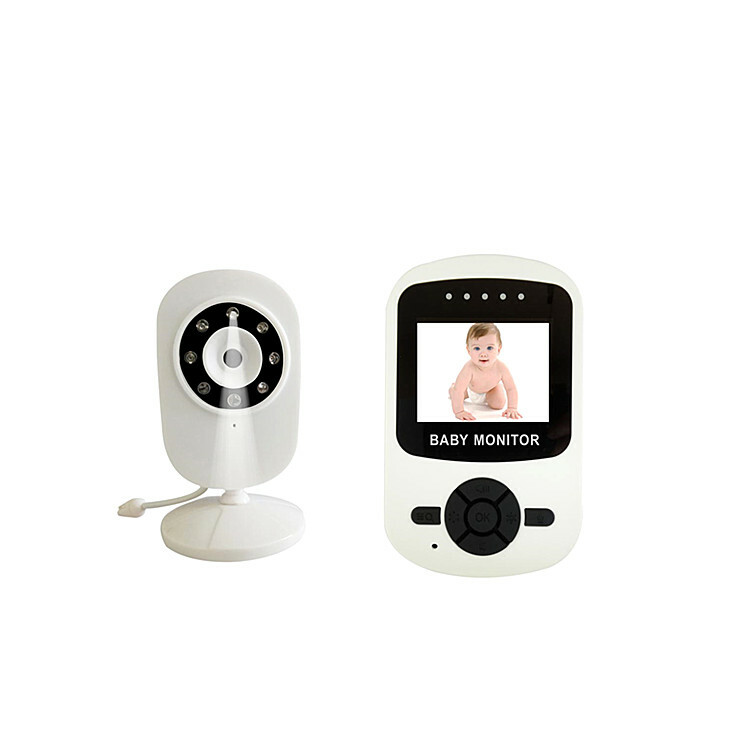 We are China Origin Factory of Video Baby Monitor with Camera. If you have any question, please feel free to contact us.